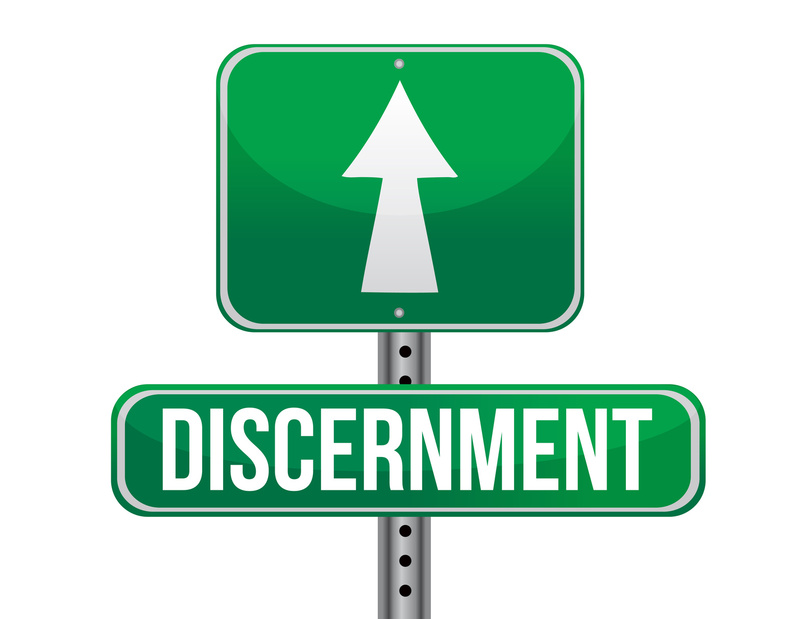 Then, I thought about discernment. After all, it came through me, what was I to do with it? 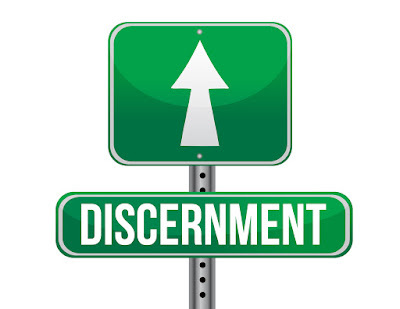 Well, one way to see the difference would be to say that judgement is to say (in your mind or aloud as you choose) what you think and how you feel about someone or something based on things you believe, or a simple way to say it is that we express what we think and feel, and discernment is to consider our perception, or in a simple way, to think before we say or feel.